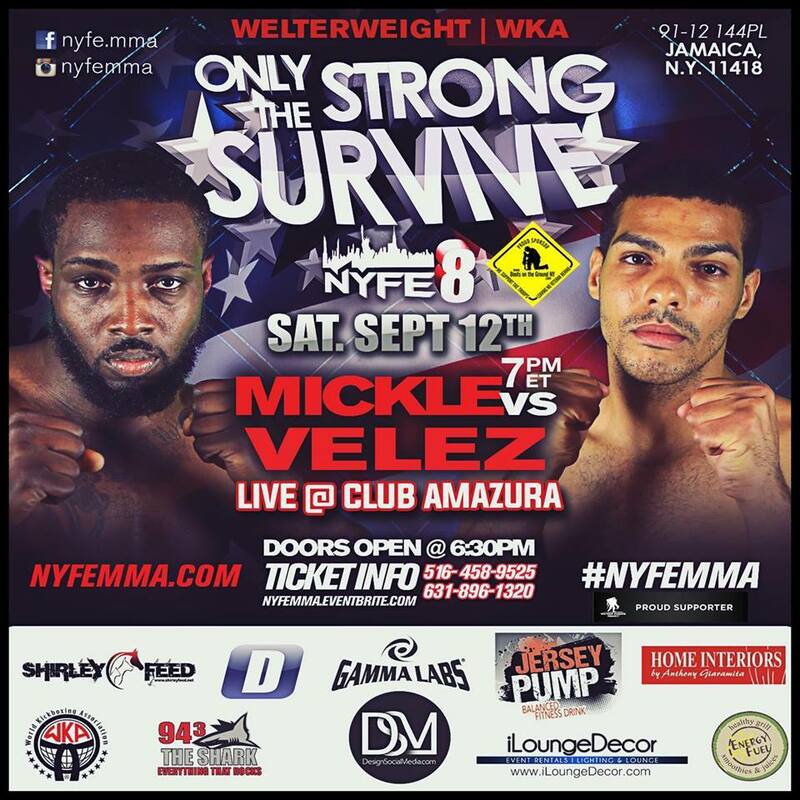 The MMA Journalist: UCL Champ vs. UCL Champ in the NYFE? Yes, Please! UCL Champ vs. UCL Champ in the NYFE? Yes, Please!